Bandagi Kalra is a beautiful model and talented software engineer. She got popularity when she participated in Bigg Boss 11 reality show. 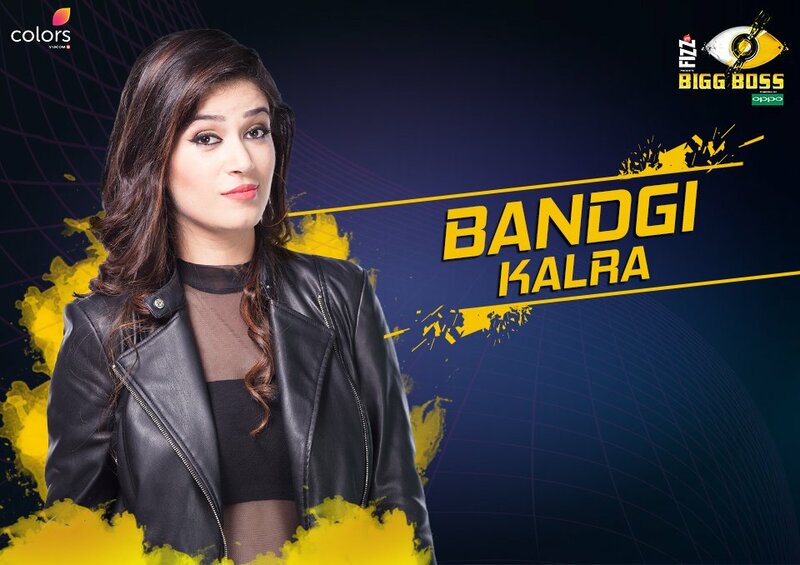 She is one of the housemate of Bigg Boss 11. She Hails from New Delhi, India and she got her B.tech Degree from CGC Landran, Mohali College.